YouTube gets involved in VR, Twitter’s looking out for us, Facebook reaches 2 billion users, an underwater drone hits the market and so does a hotdog detecting app. Happy Canada Day weekend! YouTube is introducing a new camera that will allow creators to easily bring VR experiences to their audiences, Twitter uses machine learning algorithms to detect dangerous situations before the authorities, and Facebook now has over 2 billion active monthly users. 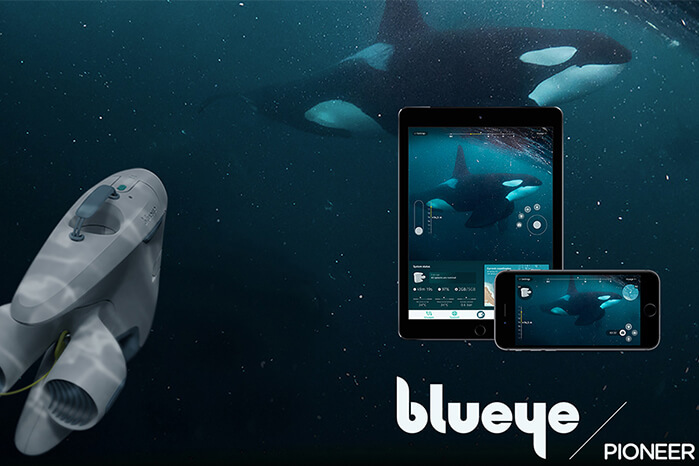 Blueye introduces the Pioneer underwater drone and a Silicon Valley joke becomes a real-world app. Celebrate all things Canadian this weekend by blasting some Drake, eating poutine, drinking a double-double, and diving into The Weekly Wins. A collaboration between Google’s Daydream VR division and YouTube is creating something called VR180. Similar to virtual reality, this new camera from LG, Lenovo and Yi will provide a 180 degree immersive experience intended for YouTube videos. 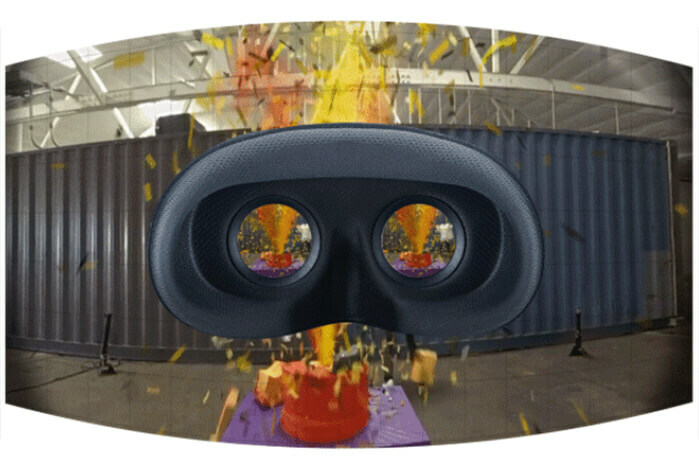 Unlike a full 360 degree VR experience, VR180 will only allow you to look side to side, basically a 180 degree video in stereoscopic 3-D, and there’s a reason behind this. These cameras are supposed to allow YouTube vloggers and videographers to shoot footage like it’s a normal camera. This means creators are more easily and affordably able to offer a VR digital experience to their viewers. VR180 will also produce a flat video for normal viewing, giving audiences the choice between what they’d like to watch. With VR continuing to take off, it’s a smart move for YouTube to continue to embrace this format. A recent study has shown that Twitter is more capable of predicting dangerous situations than the police. Twitter uses machine learning algorithms to scan tweets for buzz words, and combinations of these words, to predict threats. The algorithm also takes into account the location, time and frequency of these tweets. This method enhances the intelligence-gathering techniques that police already use to predict large scale threats and terror attacks, but will also help pick up on smaller events like riots before they actually occur. As machine learning capabilities increase, and algorithms gather more data, this technology will continue to help the government and law enforcements understand what is going on in social media and how it impacts the real world. Zuckerberg is rejoicing as Facebook hit 2 billion monthly users. In terms of logged-in users, Facebook is the largest social media app and, besides YouTube, Facebook owns all of the others that have more than 1 billion including WhatsApp (1.2 billion), Facebook Messenger (1.2 billion) and hopefully soon, Instagram (700 million). A lot of Facebook’s growth is due to their optimization of their app for cheap phones and low-bandwidth connections, allowing the developing world to use the platform. After hitting 1 billion users total, Facebook added 746 million users in Asia and the Rest-Of-The-World region and only 41 million in the U.S. and Canada. As Facebook continues to grow, they are working towards their goal to, “Give people the power to build community and bring the world closer together,” as stated in their new mission statement. There are plenty of drones on the market. As for the newest product from Blueye Robotics, you won’t be looking up to the skies to see this one in action. That’s because the Pioneer, selling for $3500, is a deep diving underwater drone, and can dive as far as 150 meters down. The Blueye Pioneer explores bodies of water while video streaming footage in real time to a make-shift diver’s mask, offering an immersive experience. It was created to feel like you’re playing a video game as you navigate the drone with a video game controller. Compared to other underwater drones on the market, the Pioneer is quite impressive and promises a truly enjoyable experience of remote underwater exploration. If you’re a fan of Silicon Valley, you’re aware of the brilliant idea the characters come up with of an AI that identifies hotdogs. Well, HBO took their show’s idea to the next step and has actually released an app that does just that. 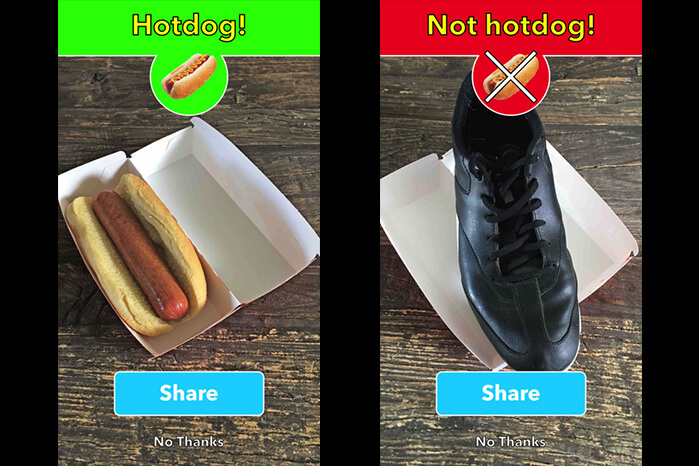 Now you yourself can try out the Not Hotdog app by snapping a picture and watching as the AI works it’s magic to determine whether it’s a hot dog or not. Although ridiculous sounding, Not Hotdog is an approachable example of deep learning and edge computing. It’s also a great example of bridging the gap between behind-the-screen storytelling and audience’s actual lives.